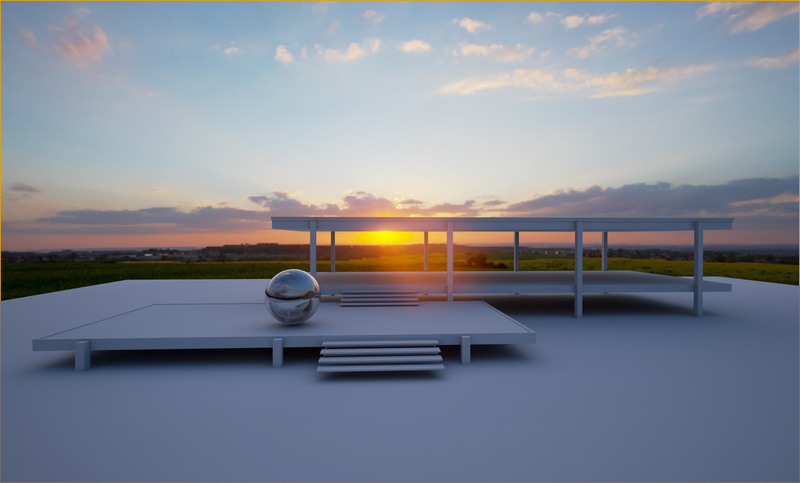 Now this HDRI is added in our Engine Content and we will use it as our “Environment Background” and as “SLS Specified Cubemap” for lighting the scene through “Skylight”. Click on Content Browser and after that click on “View Options” in bottom right. We have to check “Show Engine Content” to be able to see the “Engine Content” in Content Brower. 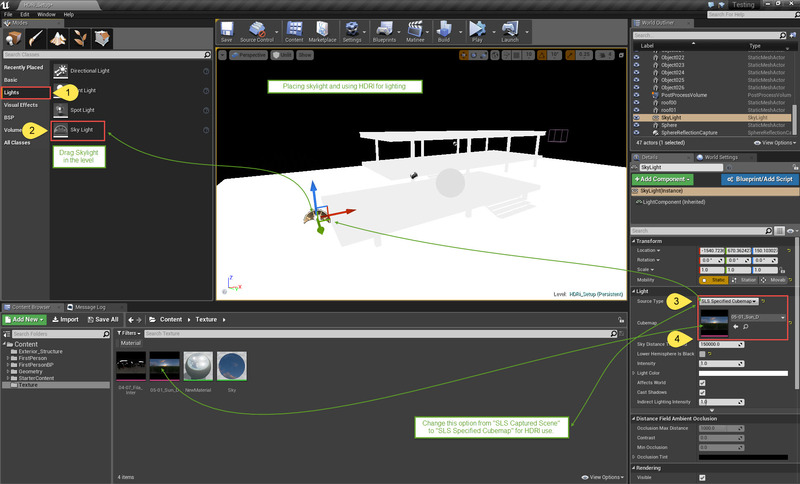 After getting the “Engine Content” folder in Content Browser, look for “Editor Meshes” folder. After placing the “EditorSky Sphere” in the scene, it’s time to set the material of the sphere to use HDRI as projected map. Purpose of all these nodes is to get UVW mapping correct and ability to change rotation of HDRI. As the material is “Unlit” and Texture is plugged into “Emissive” node, Lighting will not affect it and we can easily control the intensity of the texture. We have everything in place now. Lighting Build is next step. After this Place a Post Process volume with “Unbound” Option checked to bring in the “Eye Adaptation back”. We added Post Process Volume at the end because if we already used Post Process Volume at the start, we were not be able to get the idea of HDRI illumination through Skylight. A properly lit environment is first step towards realism, increasing light intensity and exposure through Post Process comes second. What are these values and how they control lighting quality? All these values and other things will be covered in next tutorial series. Previous Post: Unreal take on Loft. That is really helpful and well explained. Thank you! how can you control intensity of lightning and shadows of the scene in casewhen hdri is not giving enough light to show mesh/model? and how you control scale? to have mesh relating proportions to hdri space ? Adding a Post Process volume will do the job. I have added this info above. I followed your tutorial is great but I wondering it miss some element no ? When I import a HDR into Unreal, the compression setting is set to HDR RGB no sRGB and so sRGB is unchecked, and into the material I got error and so I need to put the compression setting to default and check sRGB. Then I need to put the HDR at 0.05 in brightness if not it’s only white. And I really don’t know how do you get the hdr at this beautiful resolution, I can only get the hdr blurred in 512×512. I have added the information required to get the best resolution out of HDRI, check it above. Colour information contained in some HDRI’s tends to blown away the lighting information, as we use HDRI inverse gamma and overall multiplier in VRayHDRI map, you can safely decrease the HDRI brightness as required to get the desired results. Hello, I am not able to find information to increase the HDRI’s resolution from 512×512 to its original size. Can you please help? how can i adjust the exposure of my hdri? is it possible to change it not in the post processing volume? This tutorial are super easy to understand with details explanation. Can’t wait for the next tutorial. 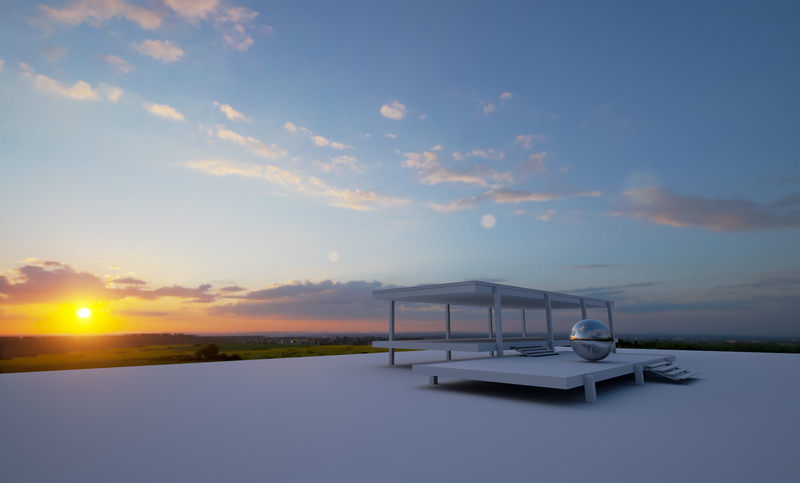 HI raghu excelent tut, i want to ask one thing what if i rotate the sky hdri through material constant node will it effect sky light automatically? 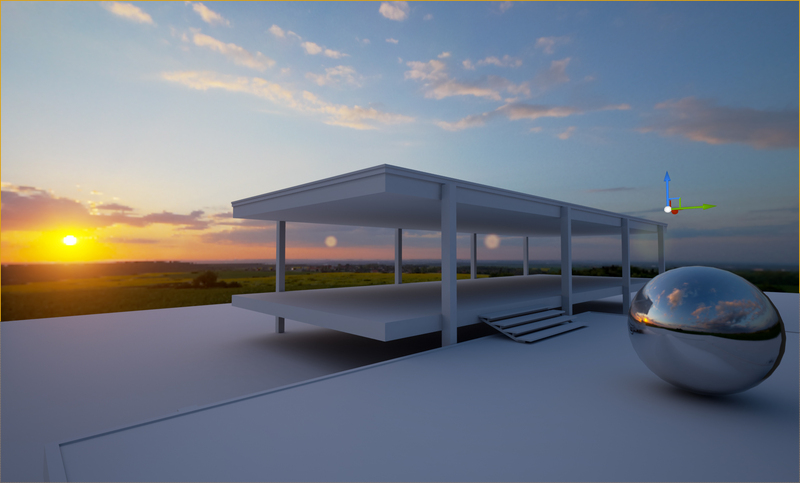 how do i link hdri sphere to sky light? any help pr hint would be appreciated! If possible, upload the Screenshot of the Material you are using as an image on Dropbox or something like that and share link here. It’s a common error and can be corrected easily, but I need to know what exactly you are doing wrong. Error EditorSkySphere Object has overlapping UVs. Info EditorSkySphere Lightmap UV are overlapping by 50.0%. Please adjust content – Enable Error Coloring to visualize. 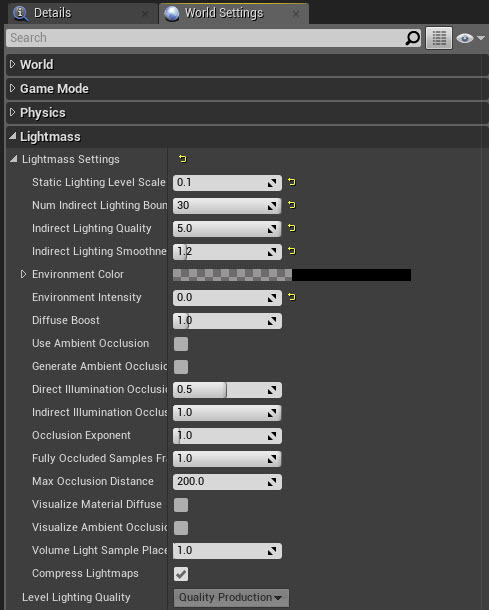 I used the same EditorSkySphere as you in the EngineContent from UE4…so what to do? Would you be able to re-host your solution? I’m encountering the same problem and hole your solution can address it! I have just done this and got the map to display correctly. You need to feed your Normalize node into a LongLatToUV node, then into your HDR texture sample. That goes into the Emissive and the result is as it should be. That takes us up to the next level. Great potgins. @peter – I suggest taking a look at the SM_Sky_Sphere; That one does not spit out that overlapping uv error. HI RAG, GREAT WORK THERE…. I noticed the HDR in the Skylight is very limited range. There are no directional shadows at all. The result is basicallt just tinted occlusion. How did you get those shadows? Neither SkyLight or Directional Light seems to gerenate the shadows. Thank you so much for your explanation! this is a major help!! I followed this to the letter, but am getting 50% overlapping UV errors on the skybox and the scene overall seems very dark. I am also getting issues with overlapping UV’s when importing archmodels assets (10% overlapping UV’s) even after using steamroller and looking at the second UV channel in UE4 as sucessfully flattened. I officially give up! thanks this tutorial is really clear … !!! but the referential link is broken. Do you have other one? A quick tip for someone sticks on the sky sphere uv overlap problem. 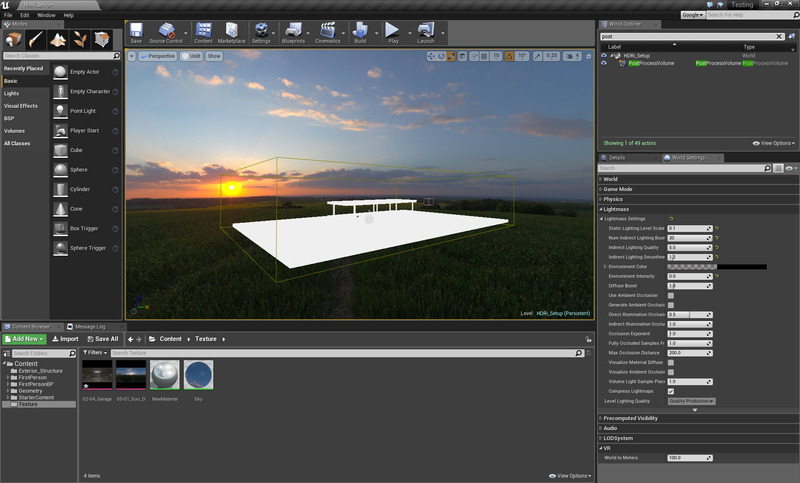 find “M_Procedural_Sky_MASTER_UE4″ material in Content Browser -> Engine Content, use this material for the skysphere, simply replace the texture”cube map” in the material by our own hdri map. the uv problem should be solved. Maybe im late since the dropbox file is not there anymore someone still have that? Please post it thank you i cannot proceed without those. Everything looked good so far but the only thing bothering me is that the quality(resolution) of the skybox seem to suffer. Even after selecting nomipmap there’s still a quality loss that can be seen and when comparing it with the original image, the difference is pretty obvious. Any suggestion or solution about this? P.S Nice tut btw keep up the good work!! 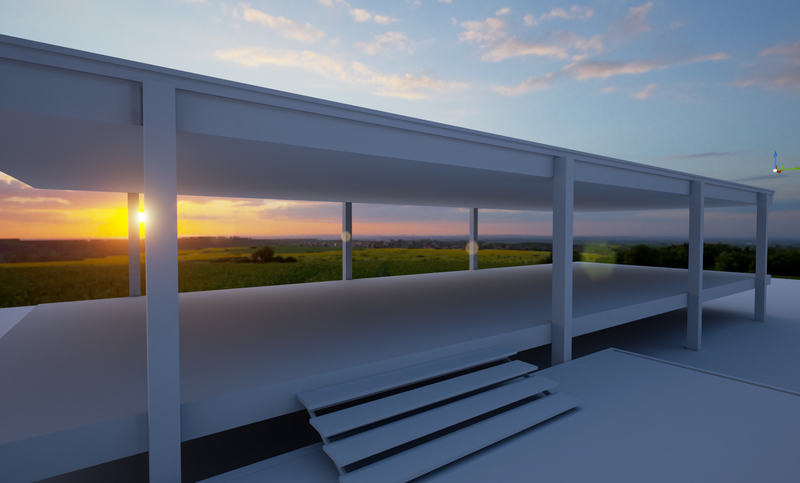 Skylight doesn’t take HDRI when using Specified cubemap….Am I Doing Anything wrong? Just Wanted to thank you for sharing this amazing tutorial ! Thank you so much. This article was very useful. Hi! First of all thank you so much for the tutorial! Very helpful! Is there a way to use HDRI together with directional light to keep the light shafts? Thanks! +1 for thank you so much for the great tutorial!! I am wondering if it is possible to reposition the SkySphere with the hdri with it? The problem I am having is the horizon of the hdri I am using is showing too much and I would like to lower the sphere in relation to my scene. I can move the sphere, but the image does not move with it. Greetings! Fantastic tutorial but I’m wondering if you could provide a new Dropbox download link for the tutorial file? Tnx! When you ultimately do struck a give, you’ll nonetheless possess a excellent possibility of benefiting from actions. Unfortunately there is something really bad working. 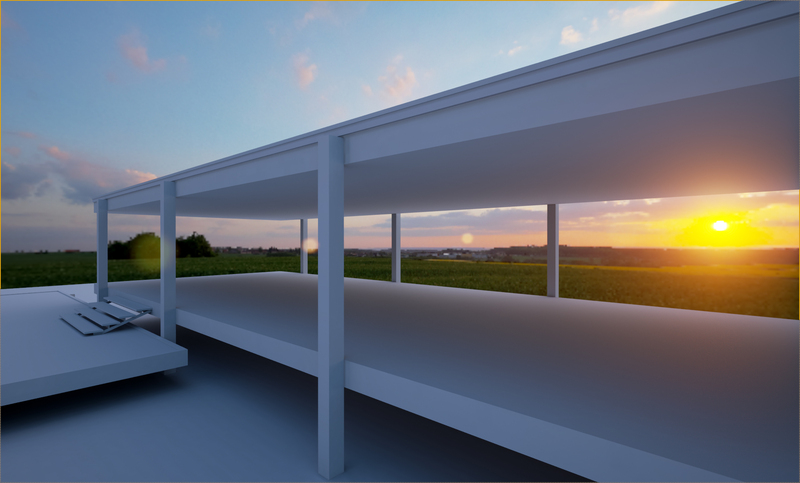 HDRI just tints the scene, but there is no dynamic range – shadows are totally blured etc. 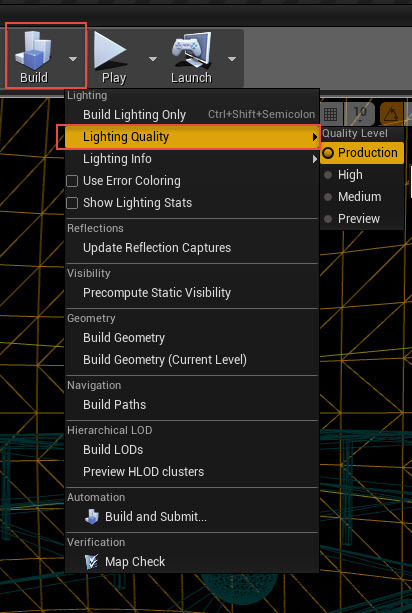 And it is not about lightmap resolution. I think it does not use HDR but only LDR information. CGI Flythrough on Photographer’s Loft.